The new Zildjian in-ear monitors are designed to deliver high quality sound for musicians on stage, in the studio, or practice. 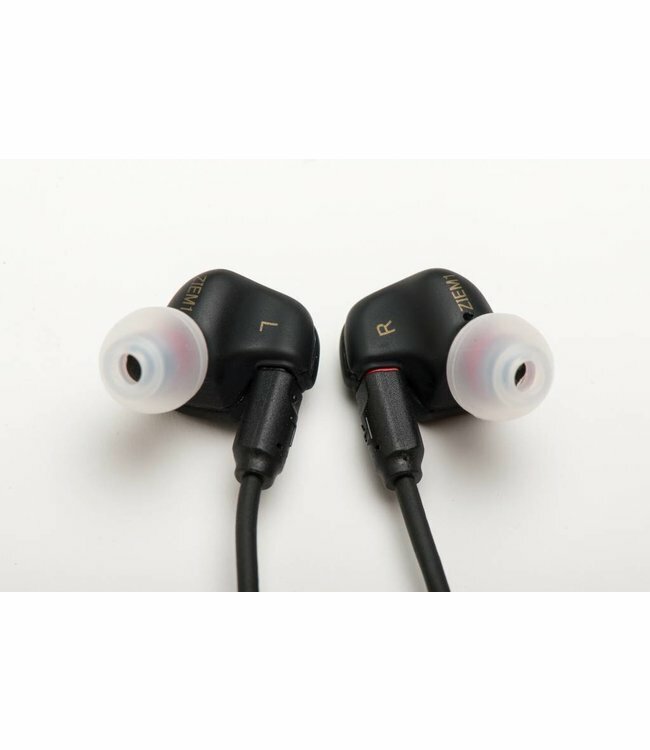 They are built with a Dual Dynamic Driver that delivers a smooth frequency response for all listening applications. Includes both medium and large, premium, soft silicone SpinFit™ ear tips that provide increased noise isolation as a result of their ergonomic design, yielding better audio performance and lasting comfort. A ¼” adapter and cleaning tool are also included as a part of the round carrying case that holds the monitors.